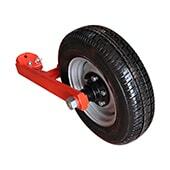 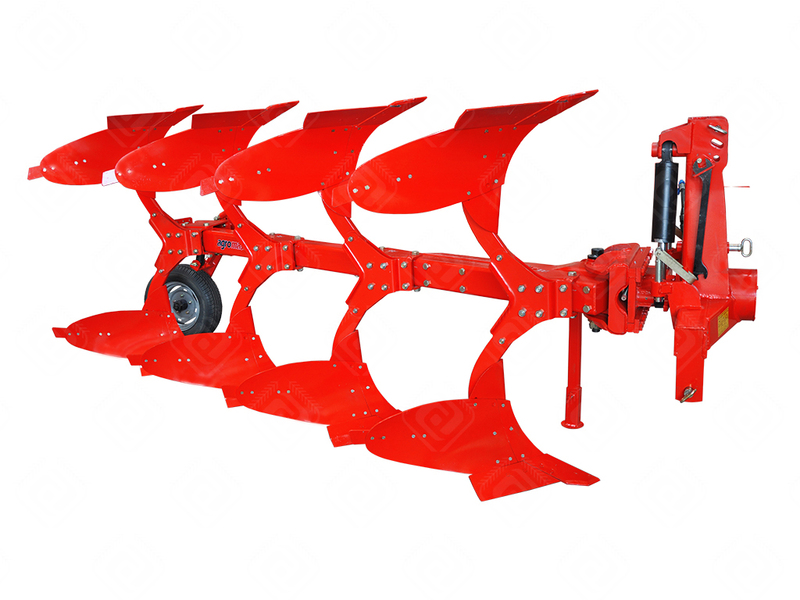 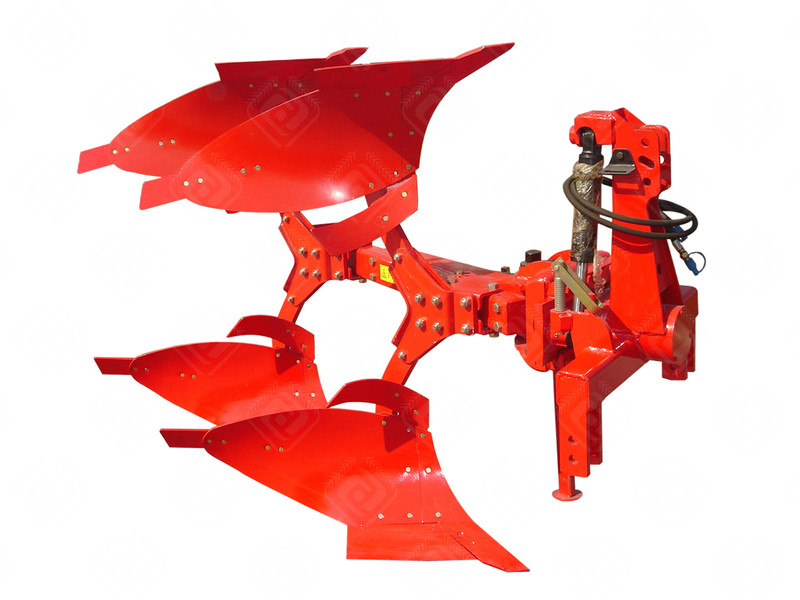 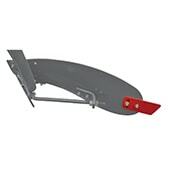 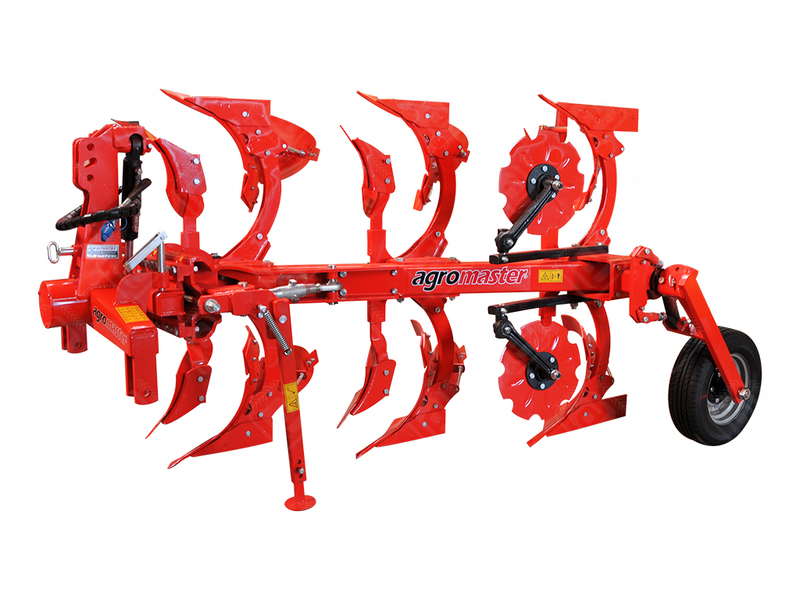 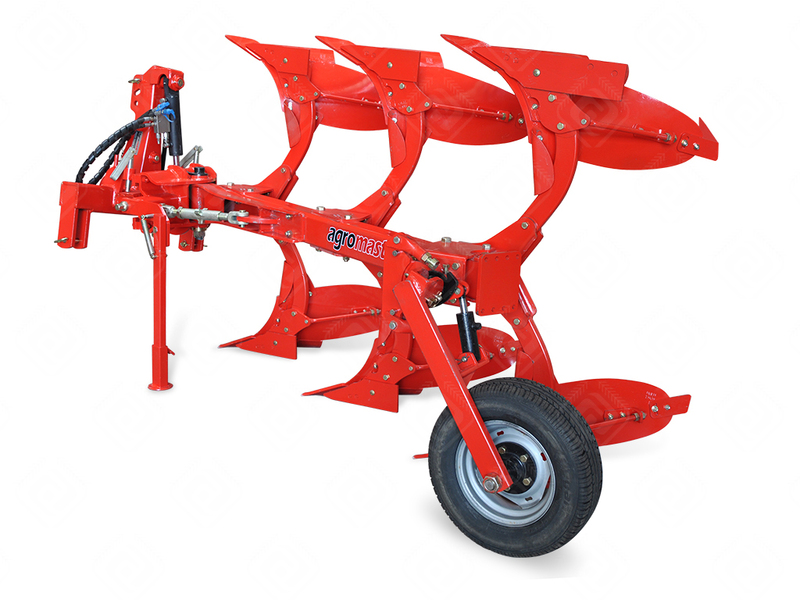 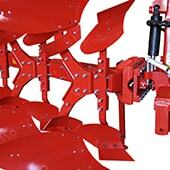 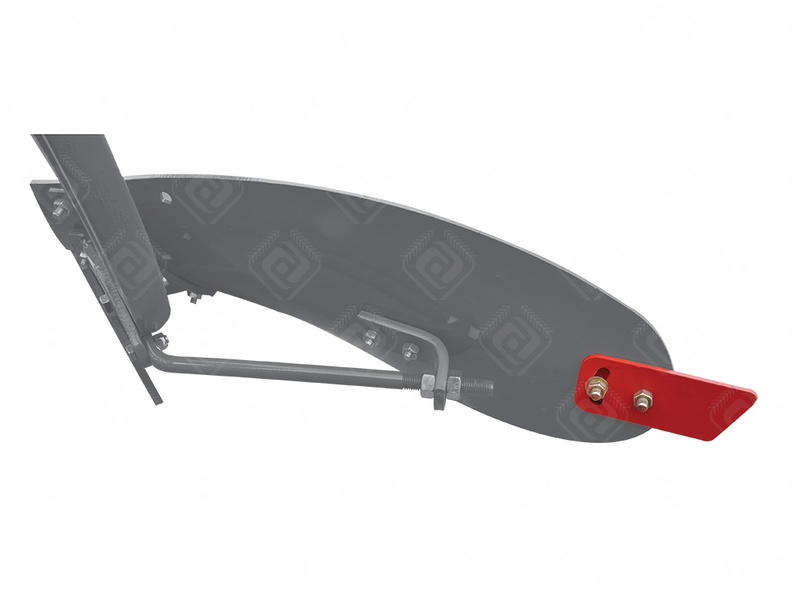 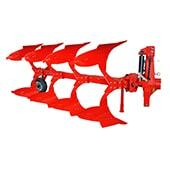 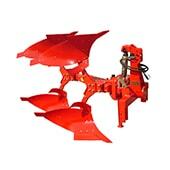 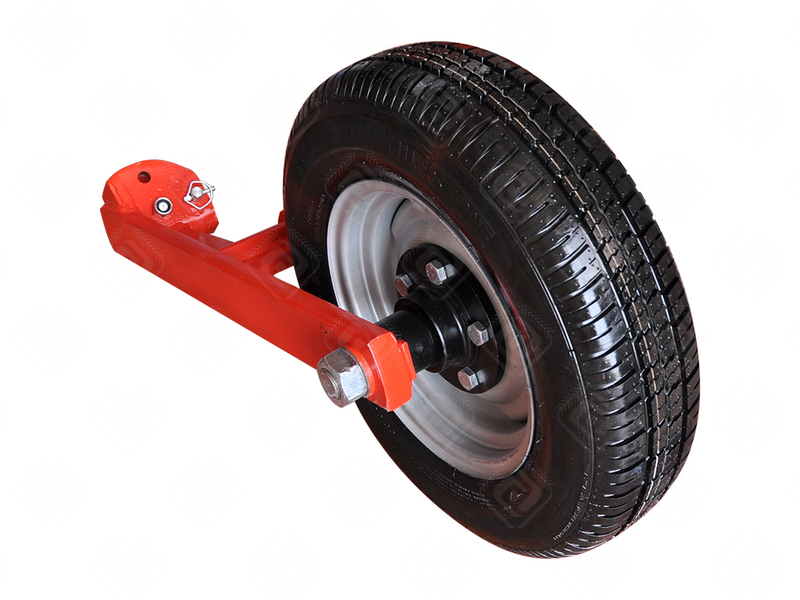 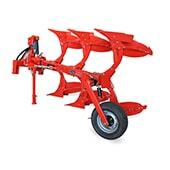 This reversible plough is mounted to tractor's hydraulic arms and universal three point linkage system. 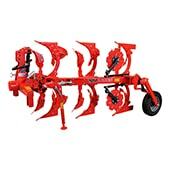 Plough can be esaily transported to field. 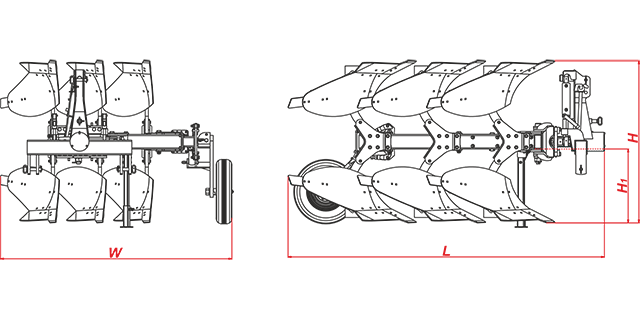 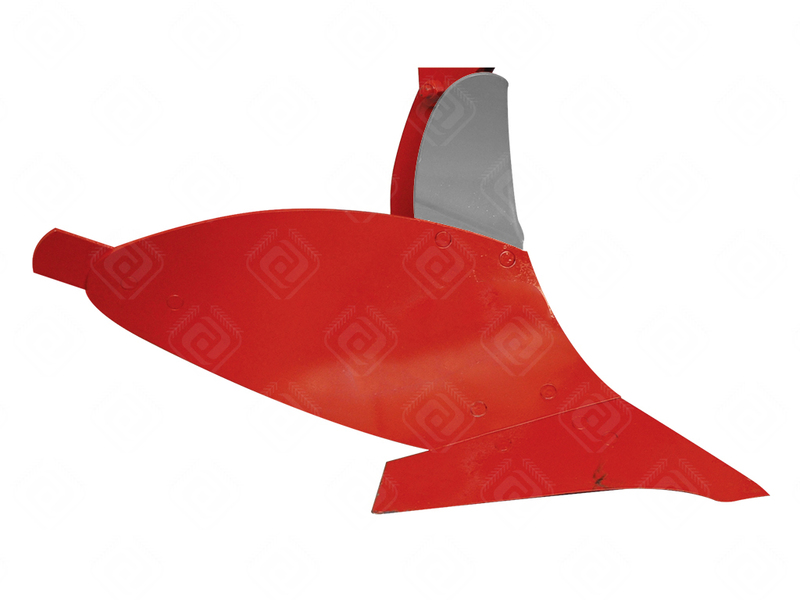 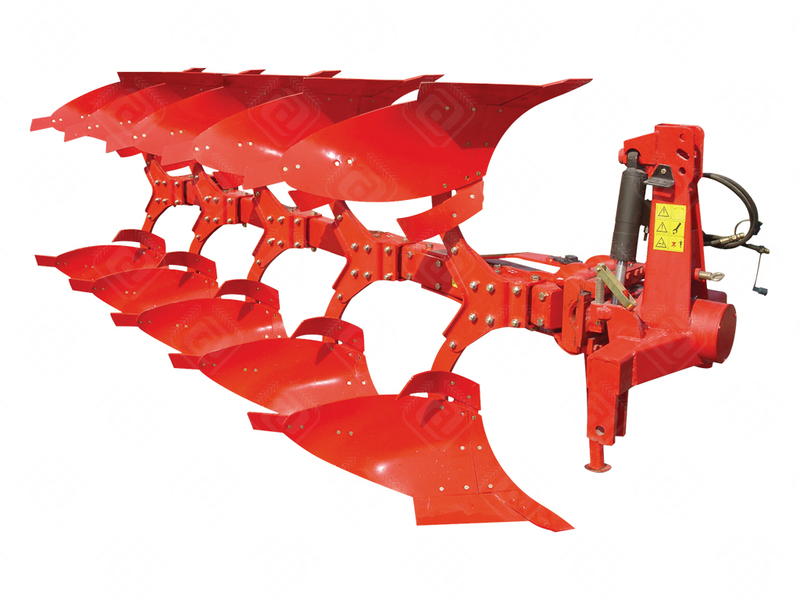 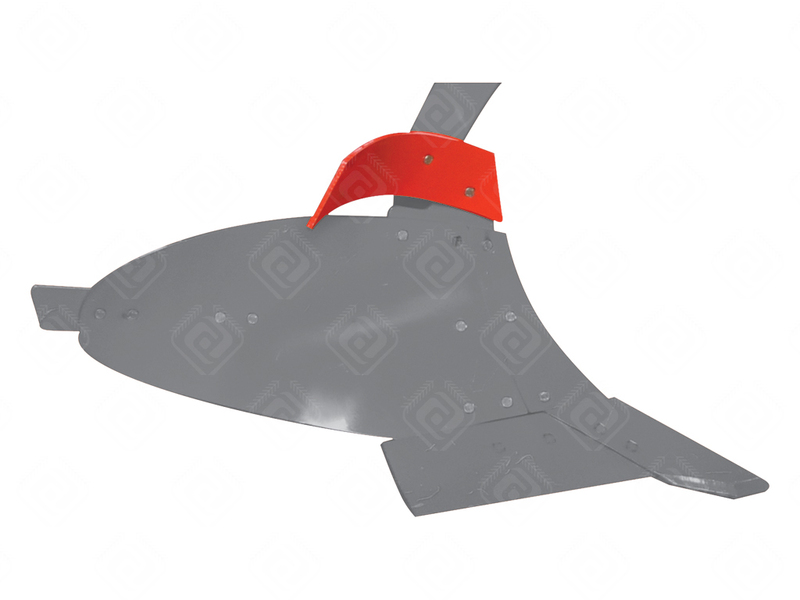 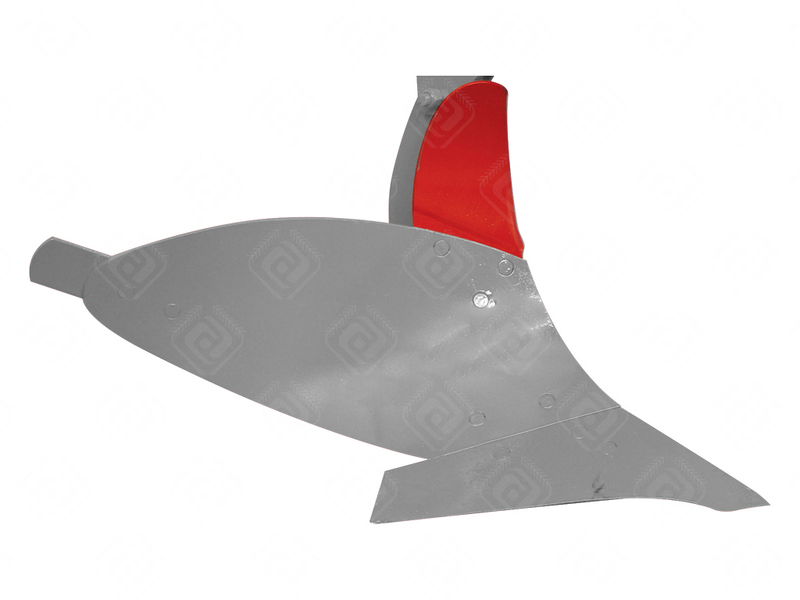 Ploughs are manufactured as: 2, 3, 4, 5, 6 (pcs) furrows,120×120, 140×120 and 160×120 (mm) profile size, 65, 75, 80, 85, 91,5 (cm) body spaces, mechanically and hydraulically adjustable. 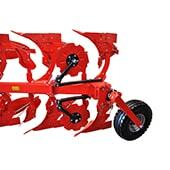 Hydraulic inch adjusting system ensures to work with different working width. 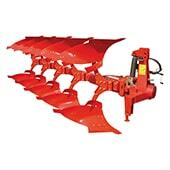 According to demand you can add the additionally body to the plough to increase the quantity of furrows. 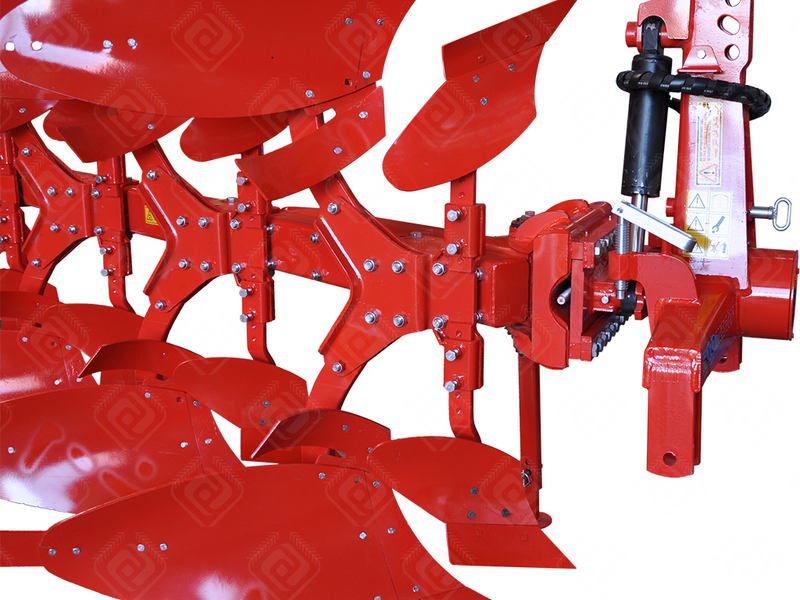 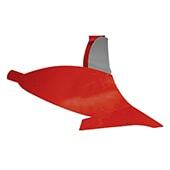 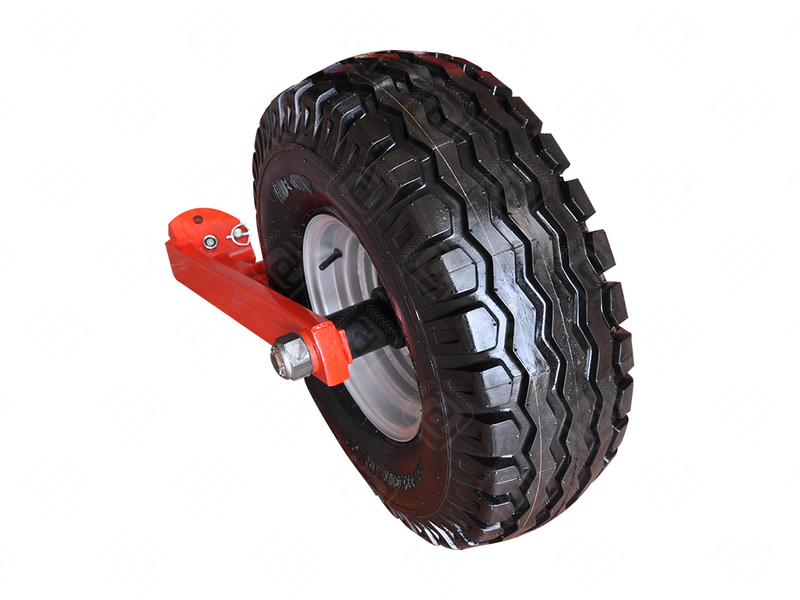 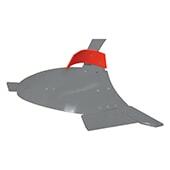 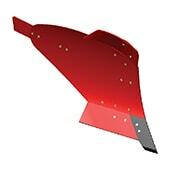 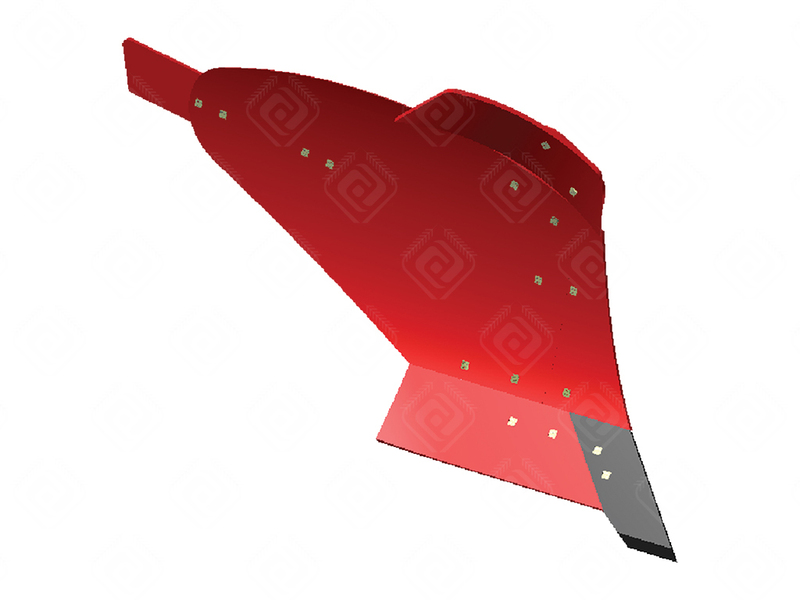 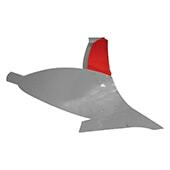 Damage ratio is decreased to minimum by means of the security system on the plough. 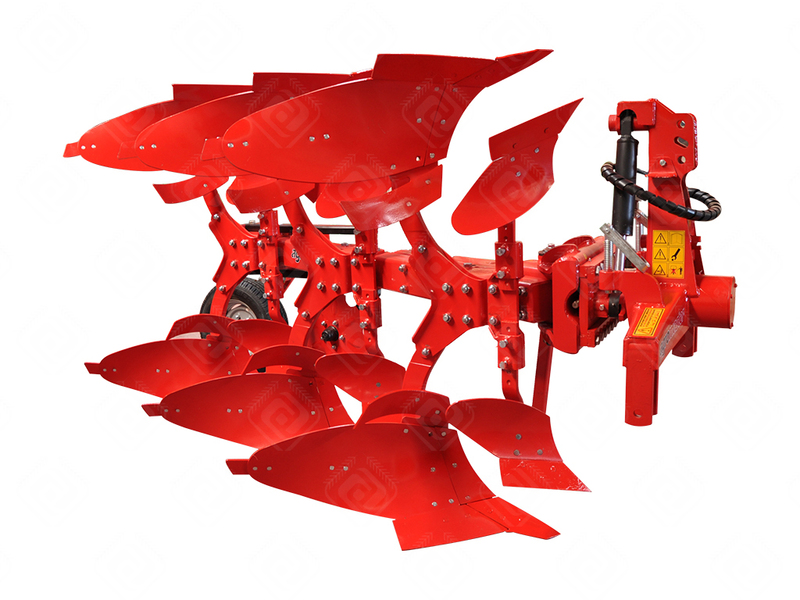 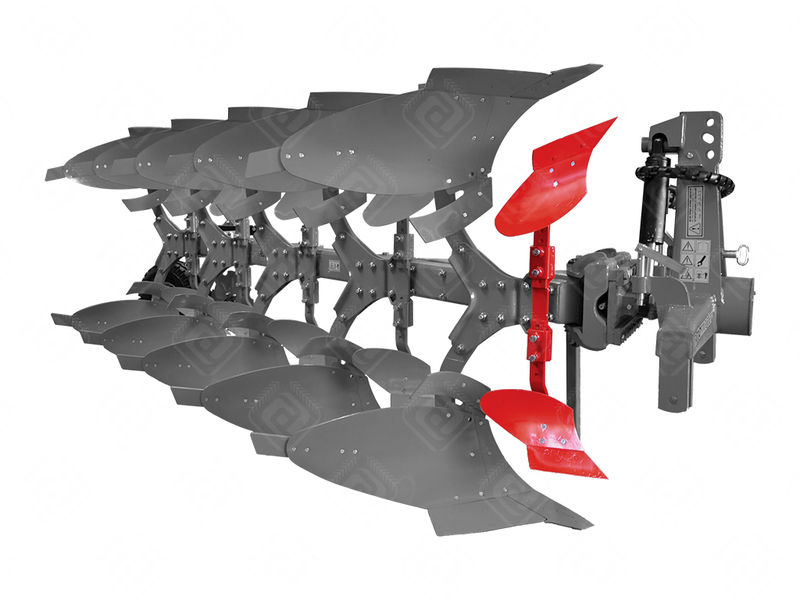 These reversible ploughs are used for cultivation of stubble and fallow soil, loosen of soil, breaking of soil, turning of soil and making of seed bed. During the working plough breaks weeds, prevents the blight, mixes the plant wastes, stubbles, fertilizers and herbicides with soil. 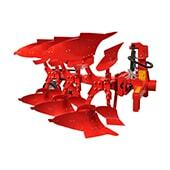 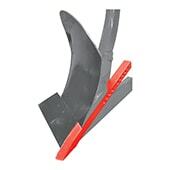 Also plough provides to decrease the wind and water erosions, to increase infiltration and to hold the rain water on field. 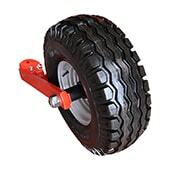 ft.in 5'6" - 6'8" 5'6" - 6'8"
ft.in. 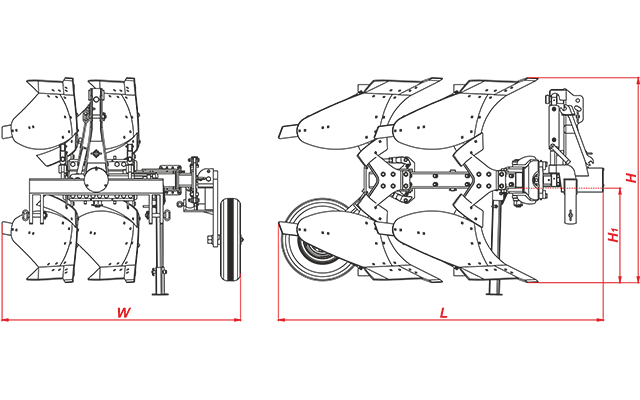 9'4" 6'4" 6'4" 6'4" 6'4"
ft.in 5'6" - 6'8" 5'6" - 6'8" 5'6" - 6'8" 5'7" - 6'12" 5'6" - 6'12"
ft.in 5'1" 5'2" 5'2" 5'4" 5'4"
ft.in. 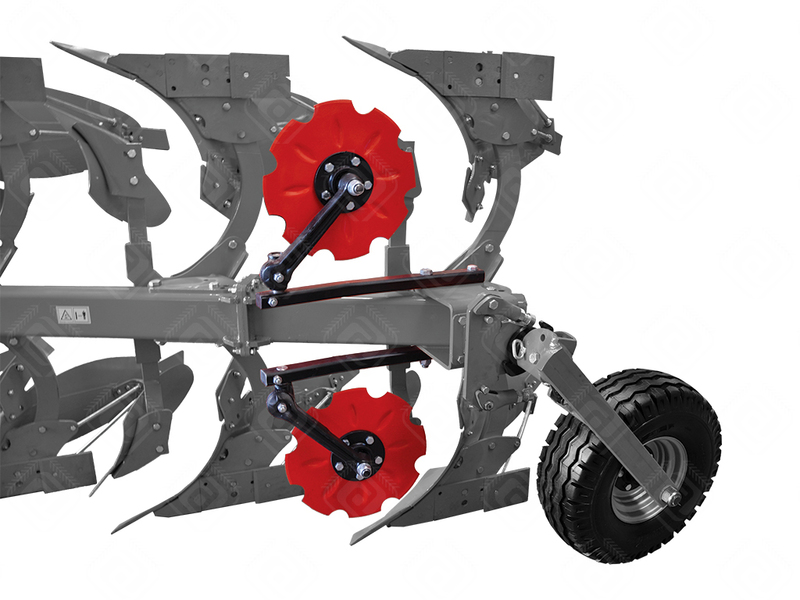 2'4" 2'4" 2'4" 2'4" 2'4"
ft.in. 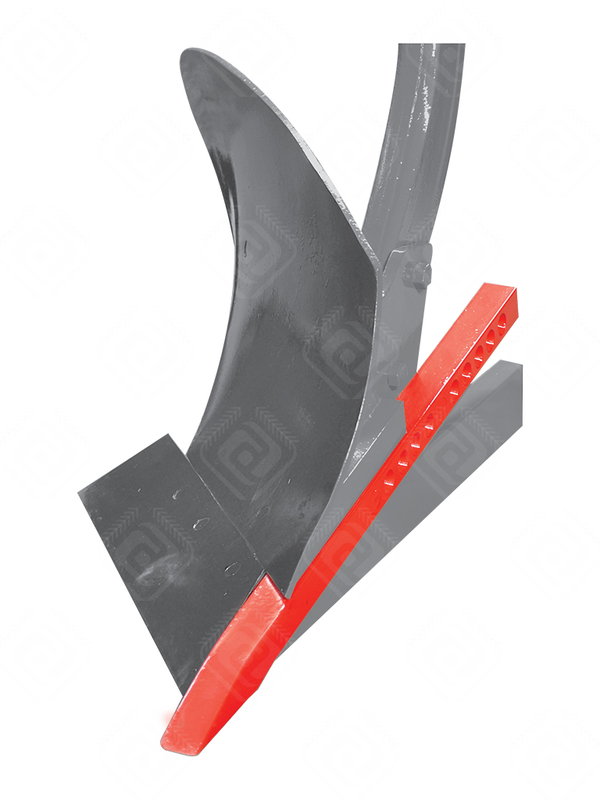 12" 1'2" 1'2" 1'4" 1'4"
ft.in. 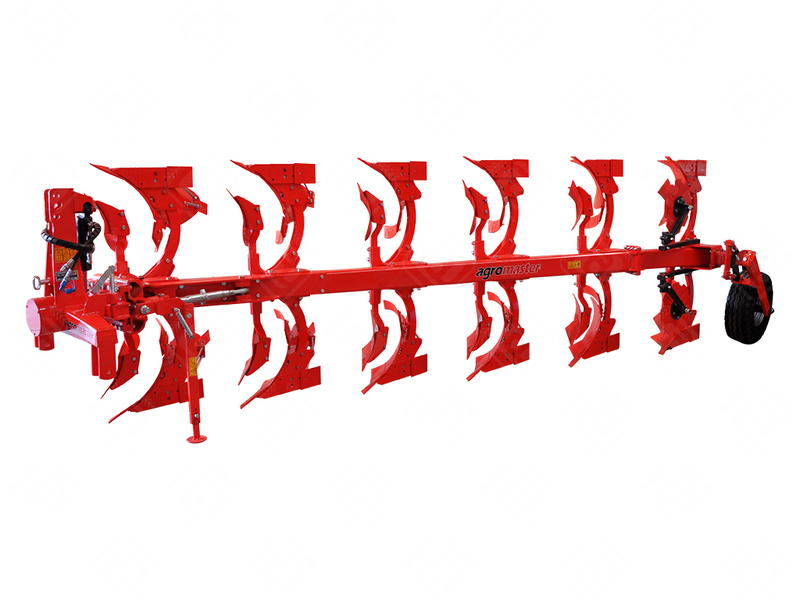 2'11"-4'2" 3'-4'6" 3'-4'6" 3'-4'6" 3'4"-4'9"
ft.in. 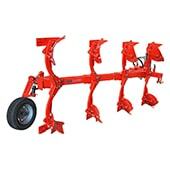 6"-5" 6"-5" 6"-5" 6"-5" 6"-5"
ft.in. 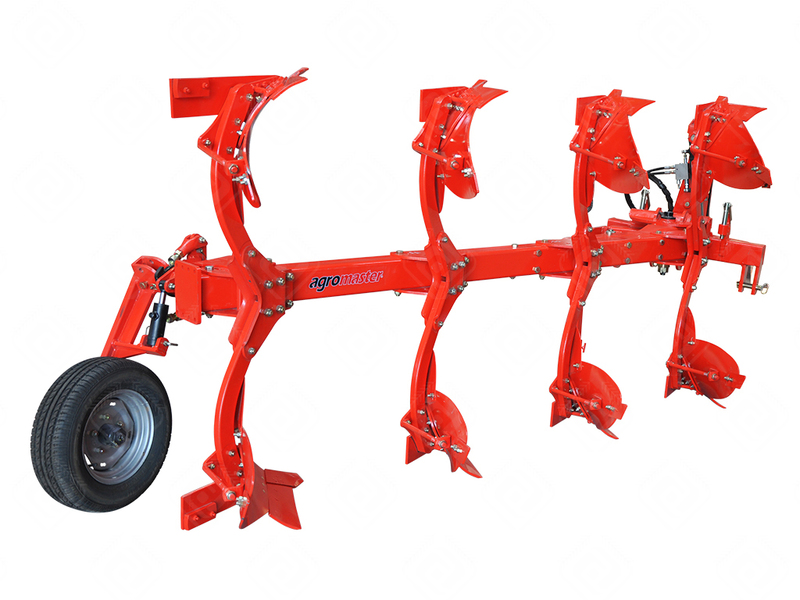 12'4" 12'4" 12'4" 12'6" 12'6"
ft.in 6'3" - 7'10" 6'3" - 7'10" 6'3" - 7'10" 6'4" - 8'2" 6'4" - 8'2"
ft.in. 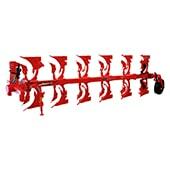 3'11"-5'6" 3'11"-5'6" 4'1"-5'11" 4'1"-5'11" 4'6"-6'4"
ft.in. 1' 1'2" 1'2" 1'4" 1'4"